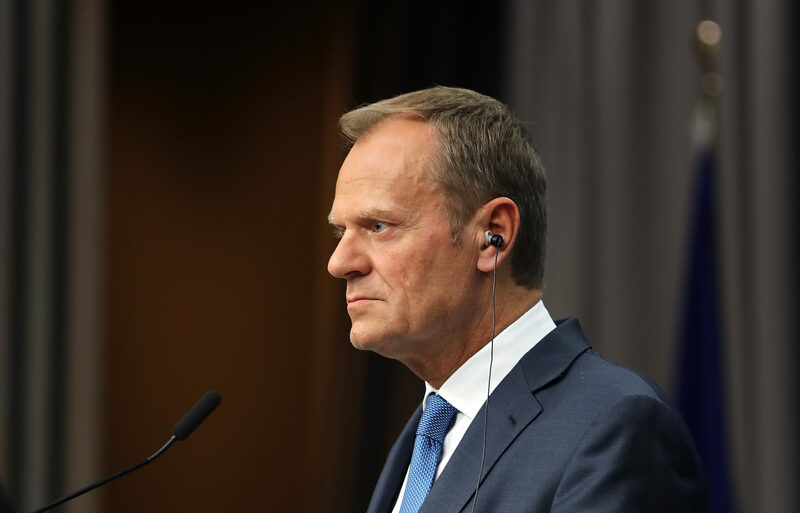 DONALD TUSK has been praised by SNP Westminster leader Ian Blackford for "speaking a lot of sense". 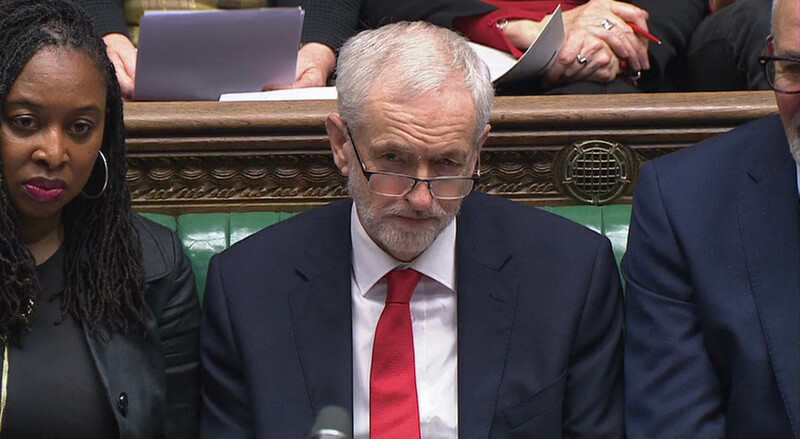 THE SNP’s Westminster leader has accused Jeremy Corbyn of edging towards helping Theresa May push through a Brexit deal. 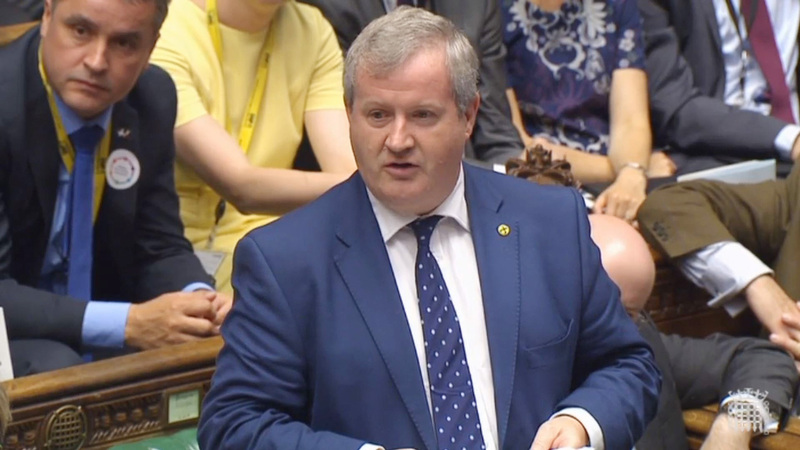 A TORY MP has been criticised for heckling the SNP's Westminster leader Ian Blackford with a shout of 'go back to Skye'. 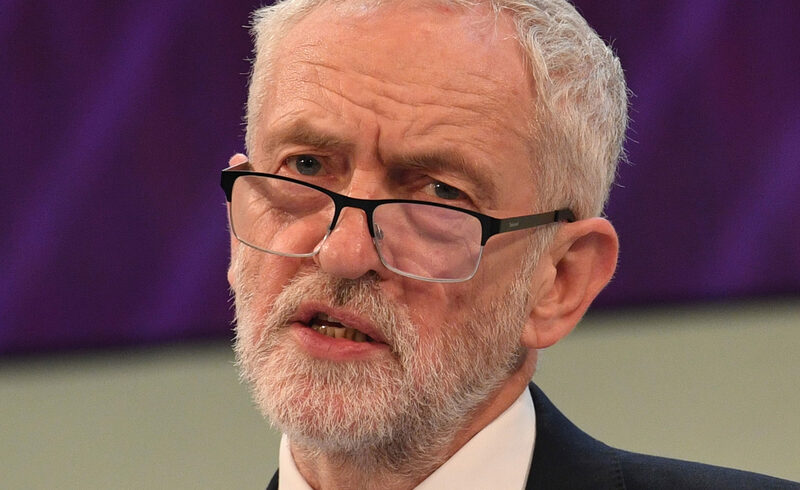 LEADERS of four parties opposed to Brexit have called on Jeremy Corbyn to join them in moving a motion of no confidence in Theresa May.